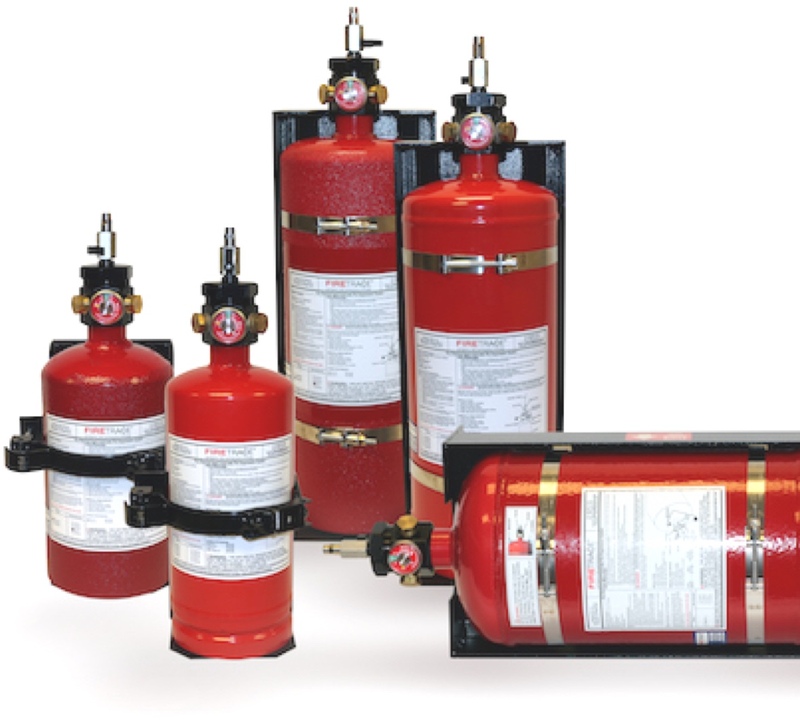 We understand that fire detection and suppression can be an overwhelming topic. That’s why we’ve formed a team of subject matter experts that are eager to build a suppression system custom built for your application. We’re a global organization capable of supporting large-scale customers. Our team is proud to be creating a safer world together, and it starts with your critical assets and facilities. Firetrace is owned and operated by Halma plc, a global group of life-saving companies. Halma companies provide innovative solutions to many of the key problems facing the world today, from water security to preventable blindness. 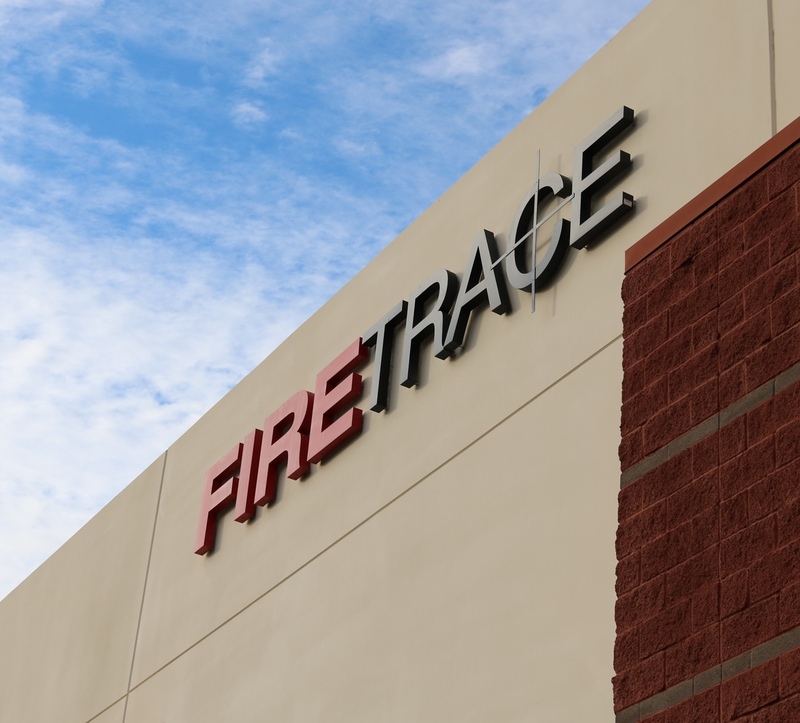 Firetrace manufactures reliable, cost-effective, automatic fire detection and suppression systems that can be installed in virtually any micro-environment, or small, enclosed space.